Guests may attend up to two NOSCO events before becoming members. Please bring yen to pay for your pottery piece(s) and pizza. Join us for a fun event of making pottery and pizza! You must RSVP for this event with what you will be making so the cafe can prepare for the exact amount of people/pottery pieces. 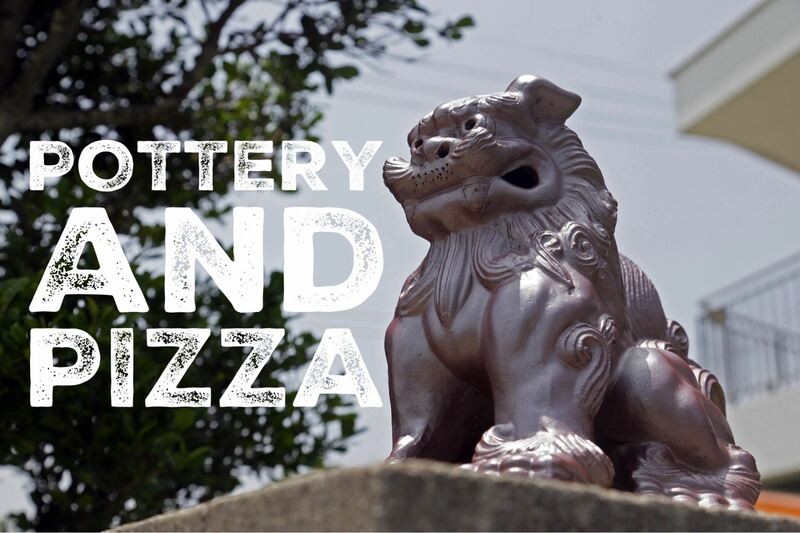 Please bring yen (or they do accept card) to pay for your pottery piece(s) and pizza. Pizza price is about 1,000-1,500 yen. Pottery prices are about 3,000 yen each. Making the pottery will take 60-90 minutes. *Pottery pieces will take about 4 weeks to be finished (they glaze and fire them for us). We will pick up everyone's finished pottery and have them available for pick-up at our Social Luncheon at Terra on Monday, April 15th, 11:00am.